The Reds hosted the Phillies on June 23, 1971, at Riverfront Stadium. The mound match-up that night was Ross Grimsley for the home team and Rick Wise for the visitors. After four innings, the Phillies led, 1–0. In the top of the fifth, Wise hit a two-run homer to left field to extend the lead. Grimsley was removed for a pinch-hitter in the sixth and replaced by Clay Carroll on the mound. Wise led off the top of the eighth with another homer to left field. The two home runs by Rick Wise made this a special game for the hurler. However, he did not forget about his pitching because of his batting feat. Wise pitched a no-hitter against the Reds, allowing only one runner to reach base on a sixth-inning walk to Dave Concepcion. 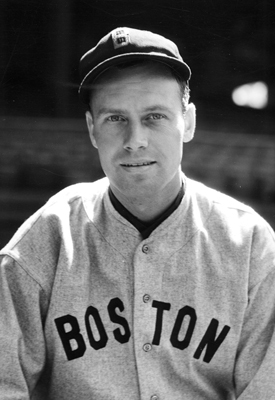 Wise is the only pitcher to hit two home runs and pitch a no-hitter in the same game. Four hurlers have thrown a no-hitter and smacked one homer: Frank Mountain (June 5, 1884), Wes Ferrell (April 29, 1931), Jim Tobin (April 27, 1944), and Earl Wilson (June 26, 1962).